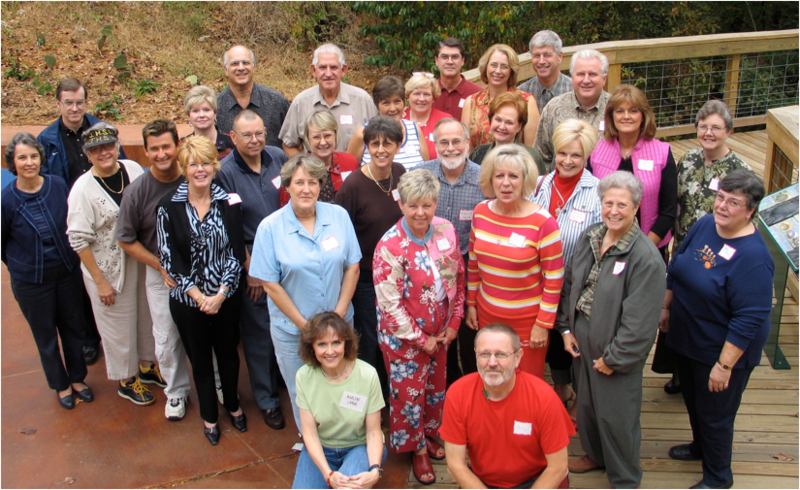 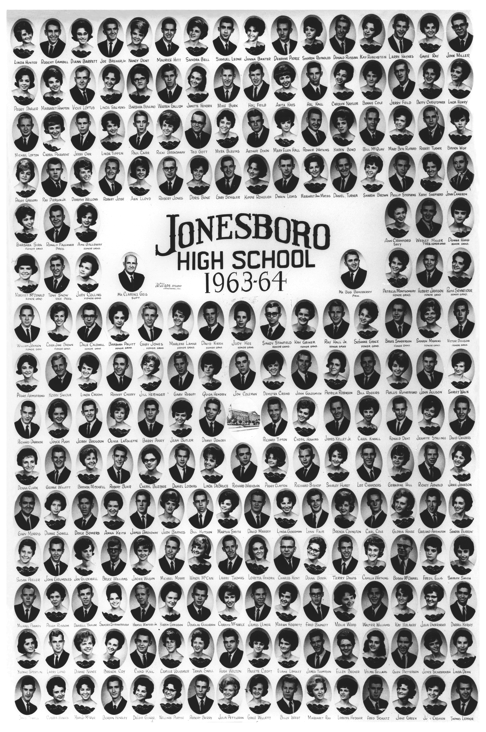 Click here for current Master Contact List for JHS Class of 1964. 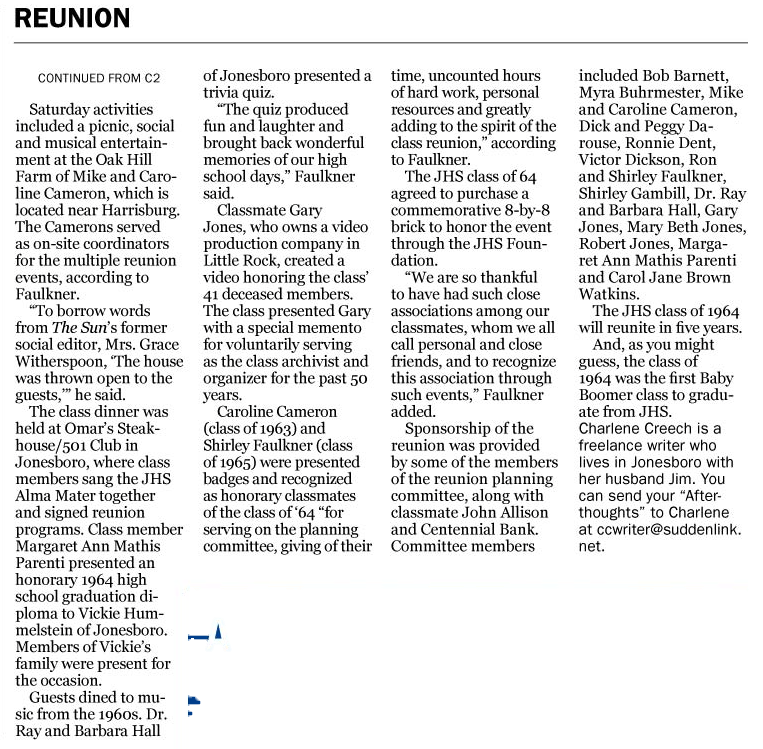 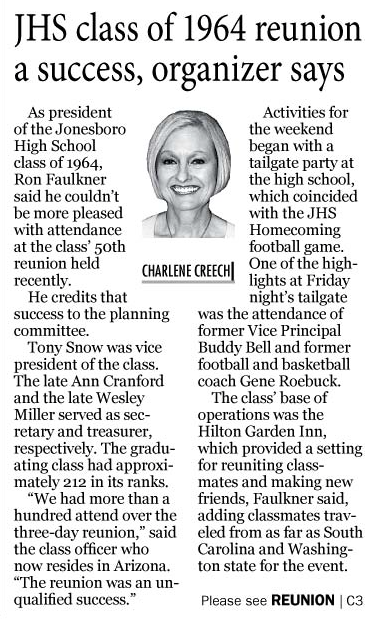 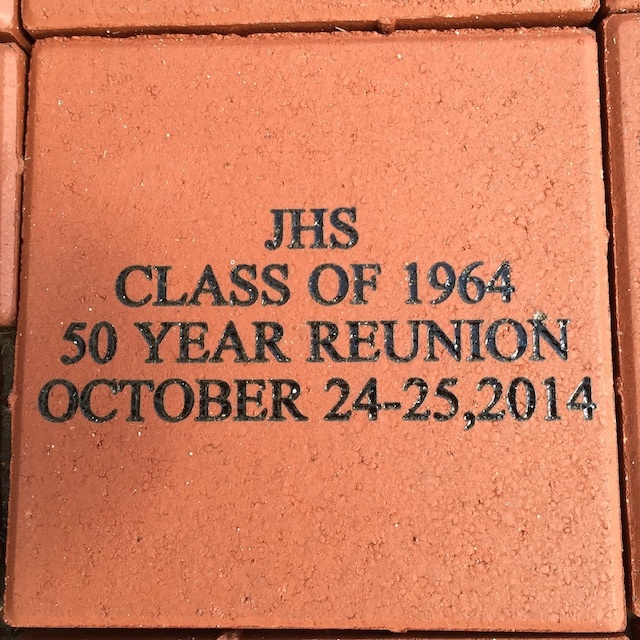 Click here for 50th JHS Class of 1964 50th Reunion promo video on YouTube. 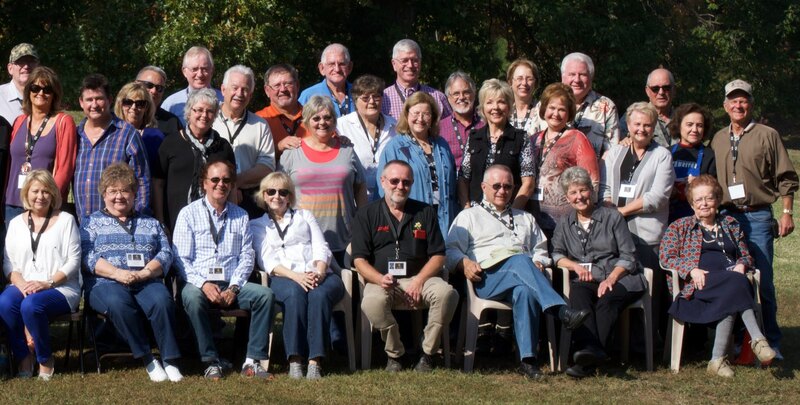 l to r: Dr. Sandy Stanfield, Marlene Lamar, Bobby McDaniel, Barbara Pruitt Hall, Lynn Fair, Dr. Ray Hall, Jr. Michael Moore, TBA, Faye Willett, George Willett, Ron Faulkner. 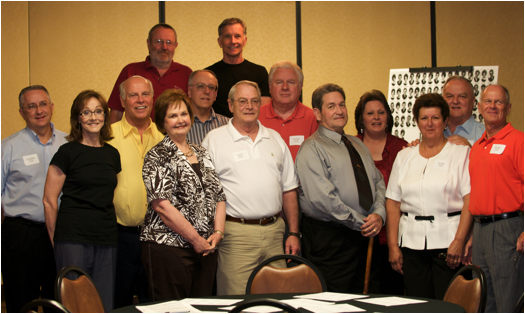 (back row) Gary Jones and Tony Klepich.